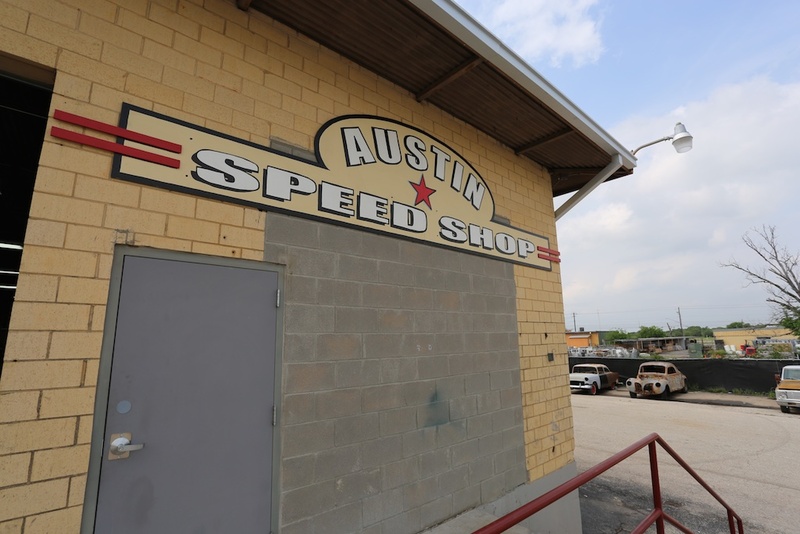 Revisiting the Austin Speed Shop. | A Continuous Lean. 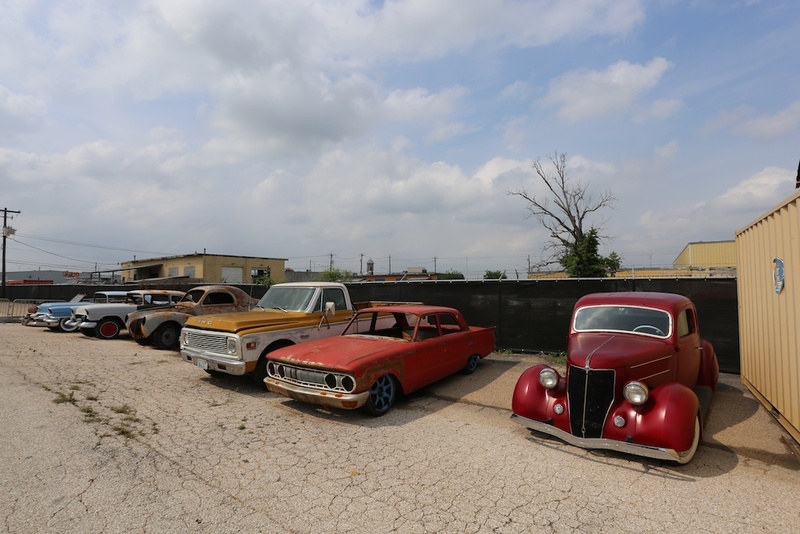 Revisiting the Austin Speed Shop. 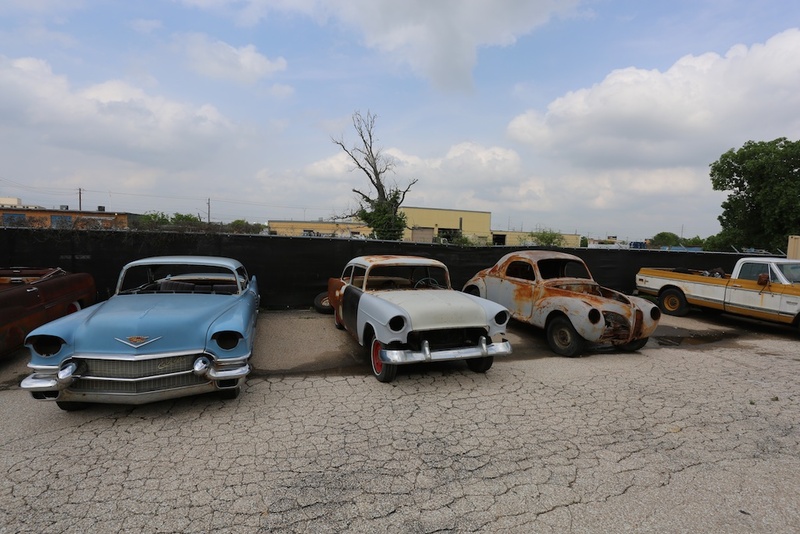 While in Texas for the Cadillac ATS-V adventures I took some time to cruise over to see my old friends at the Austin Speed Shop. 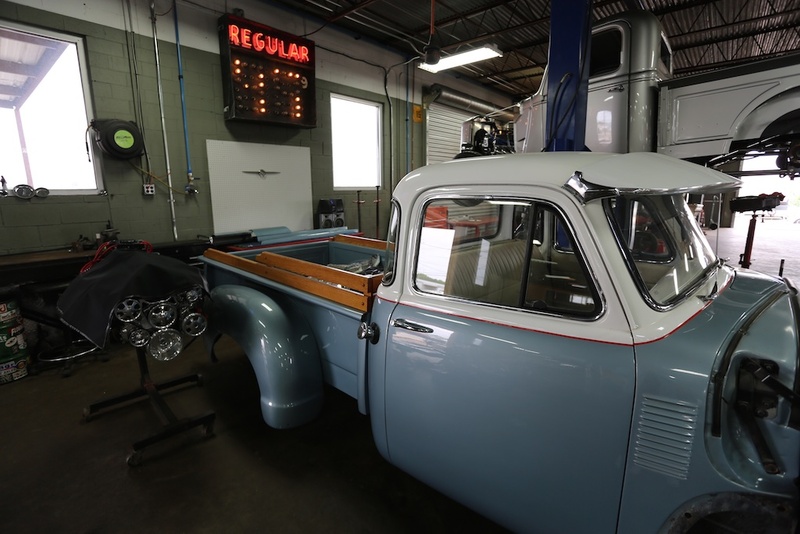 Always welcoming and unpretentious –even when I show up unannounced– the guys at the Speed Shop are always open to showing me around and letting me checking things out. It’s a testament to their collective chill. 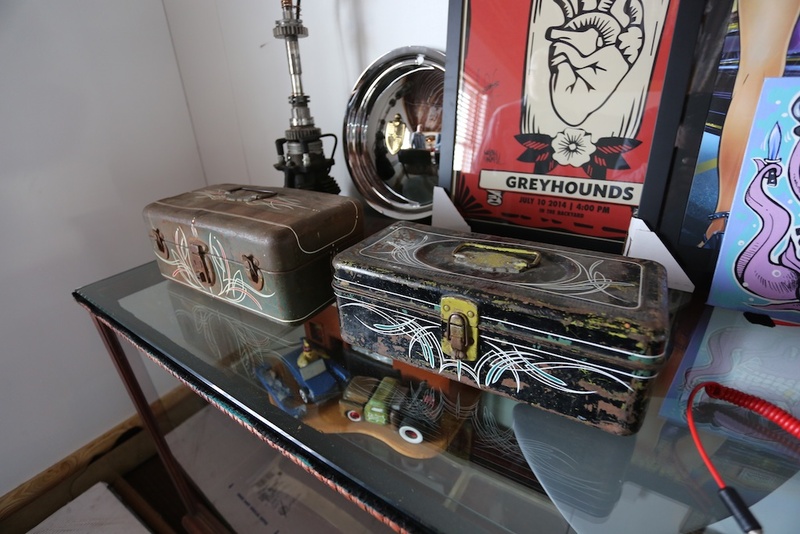 It sort of reminds me of when I am traveling and I find a cool store that could be interesting to highlight on the site. At lot of times people who don’t know me will tell me “no pictures”. 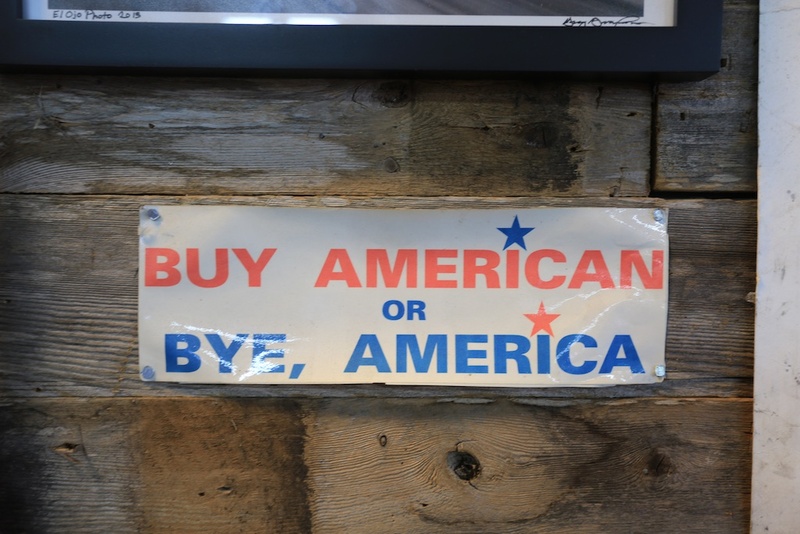 Though interestingly, 99% of the guys with the coolest, best merchandised places will always say yes and give me unlimited access to take as many photos as I would like. I think this goes back to confidence in what they do. 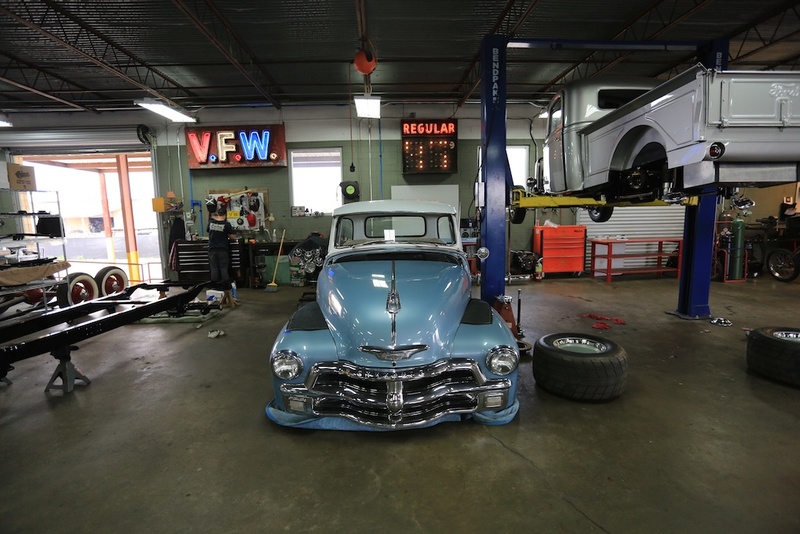 Like the Speed Shop, they know what they do is unique enough that a few pictures won’t instantly become a facsimile in some other place. 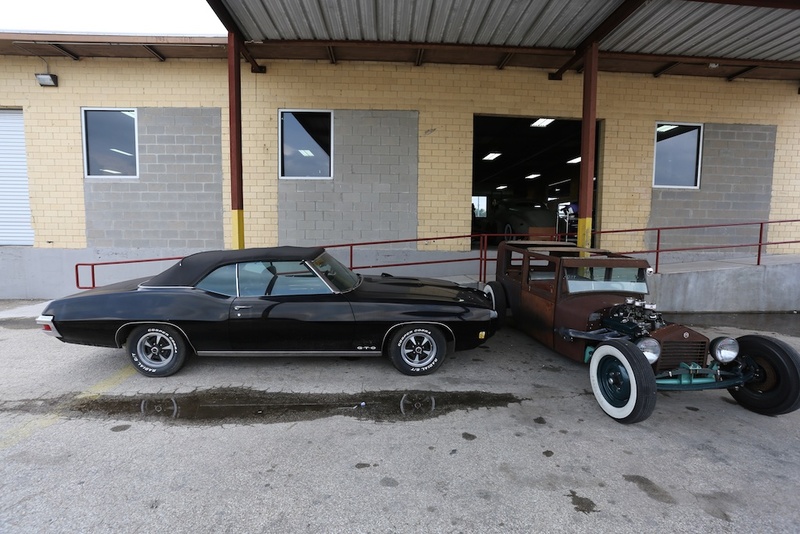 At the Austin Speed Shop they specialize in custom builds (putting vintage exteriors on modern cars and trucks) and pure restorations from a pretty specific era. 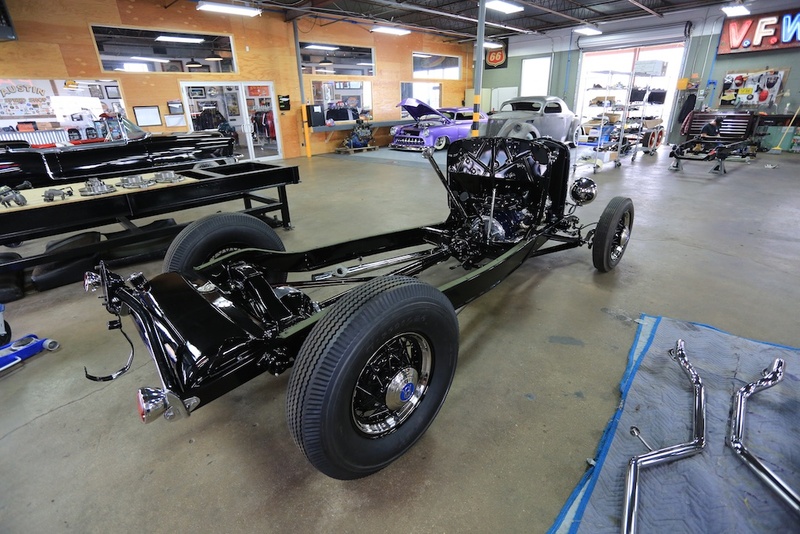 The hot rods and other awesome American cars that come out of the garage are all unique and all incredible. 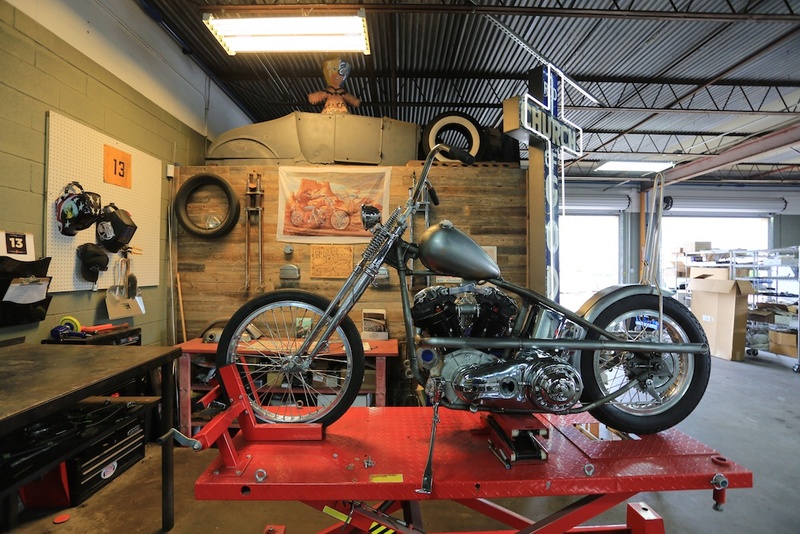 Even if you aren’t into cars you can’t help but to be inspired by the garage. It’s what keeps me going back. 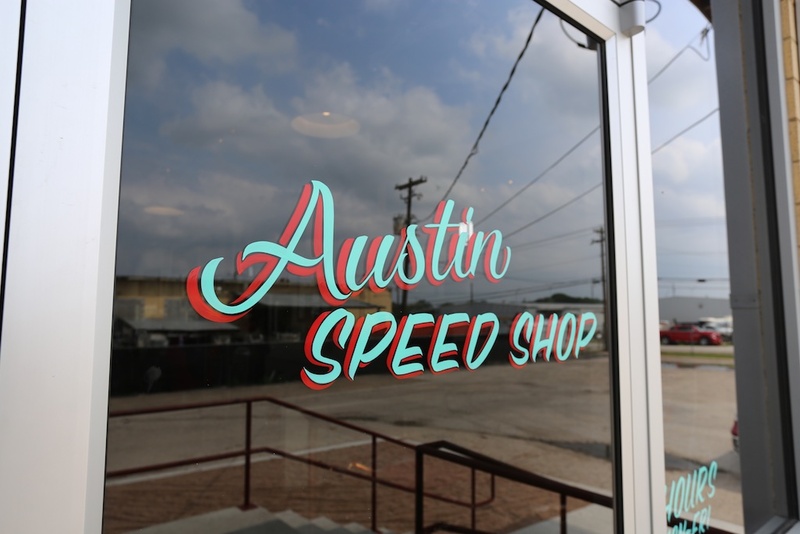 If only the chance to talk to my buddy the Speed Shop’s Cory Moore about cars and music and the scene in Austin, and to just see what crazy projects they have going on at the moment. 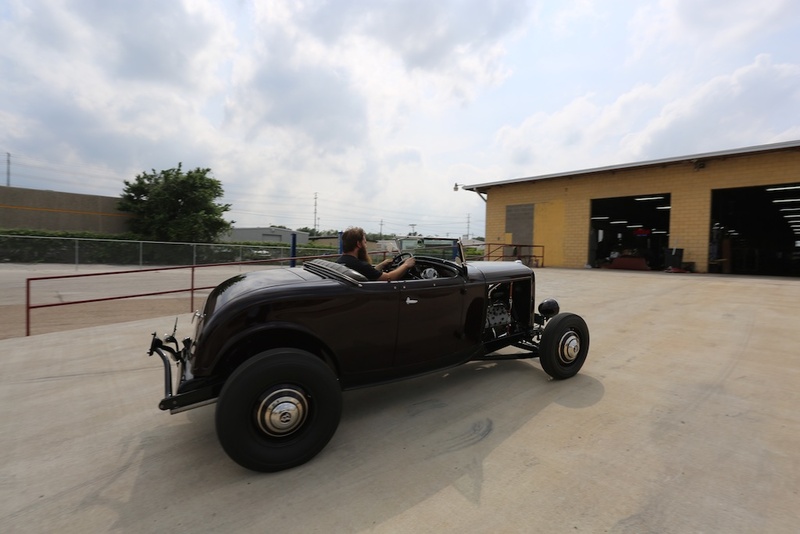 Its definitely worth a few hours next time you find yourself down in Austin. 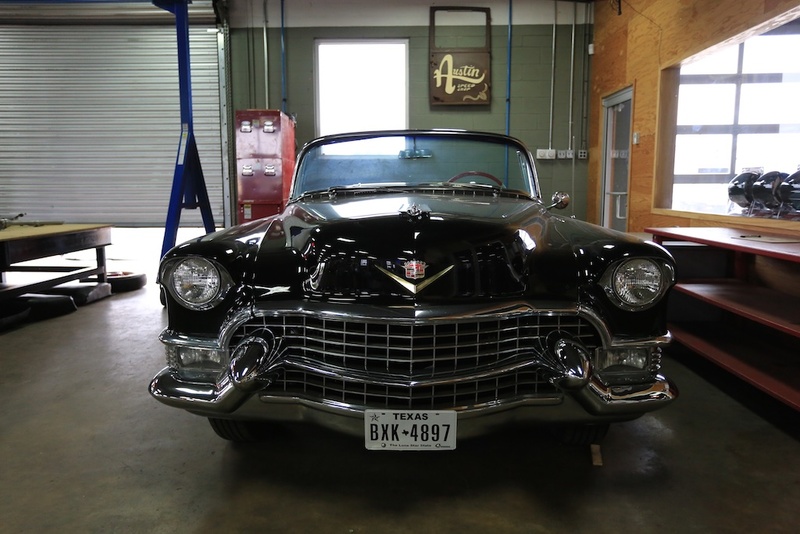 This is what you look like after spending hours polishing chrome by hand. 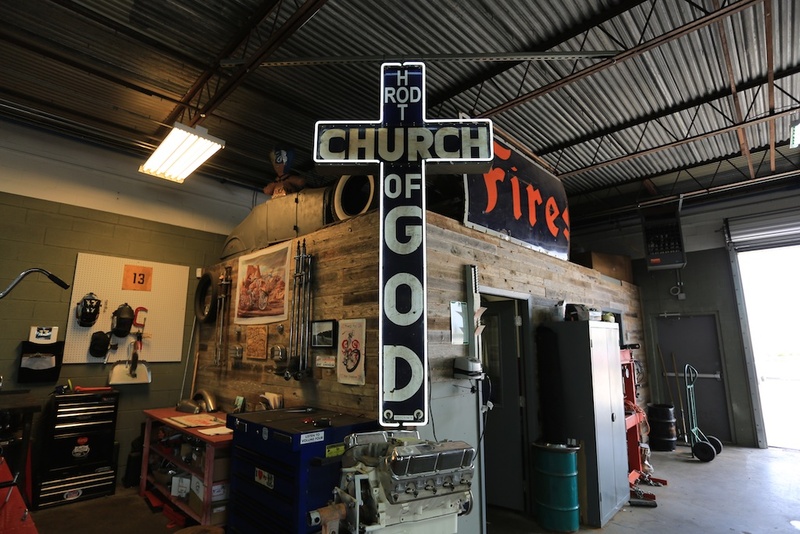 Hot Rod Church of God. 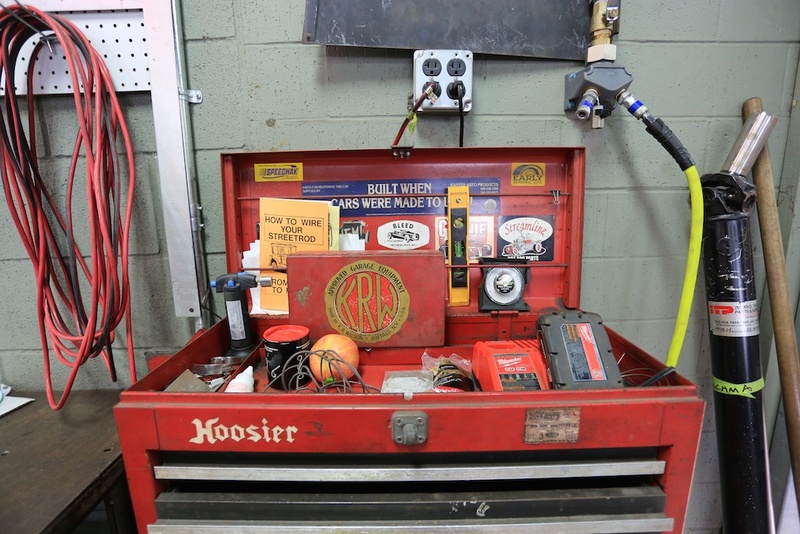 Hand striped tool boxes in the Austin Speed Shop offices. Aforementioned offices. These are actually for rent for offsites and whatnot. 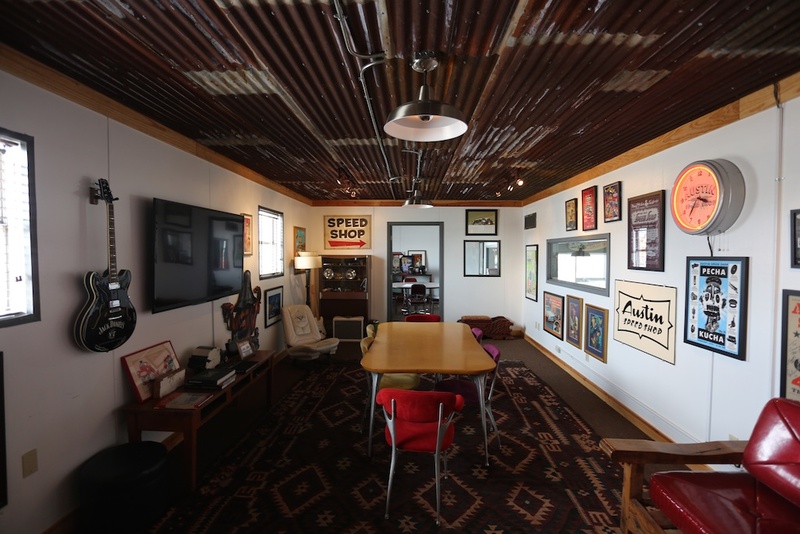 Could be a cool place to hold court while in Austin. The old signage alone is worth a visit. Some old metal on deck. 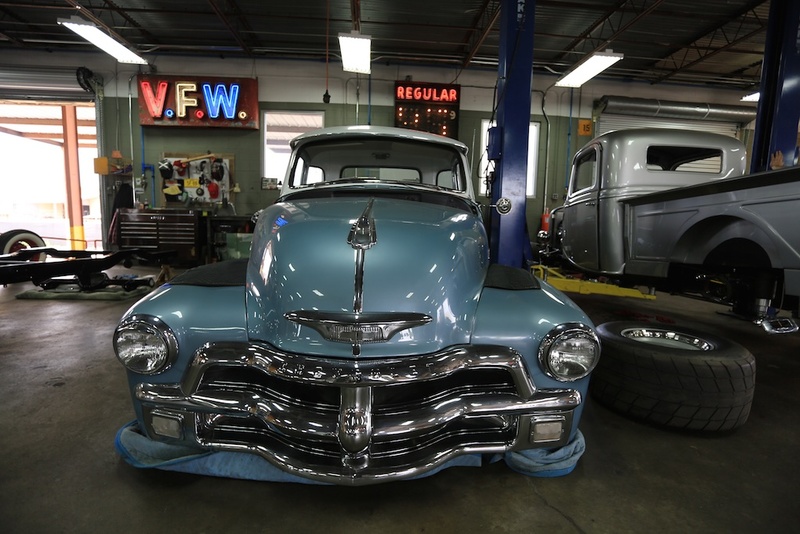 That’s what they call patina. Wow, thanks for posting this Michael. 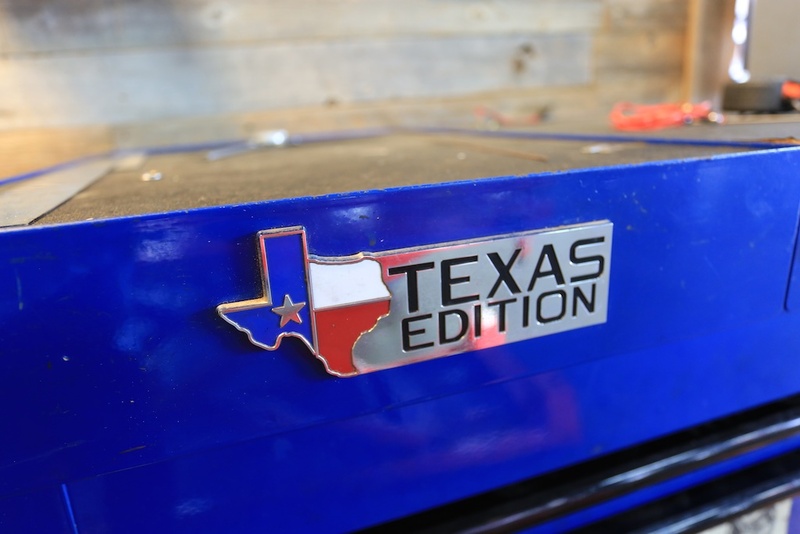 That blue and white pickup is unbelievable! 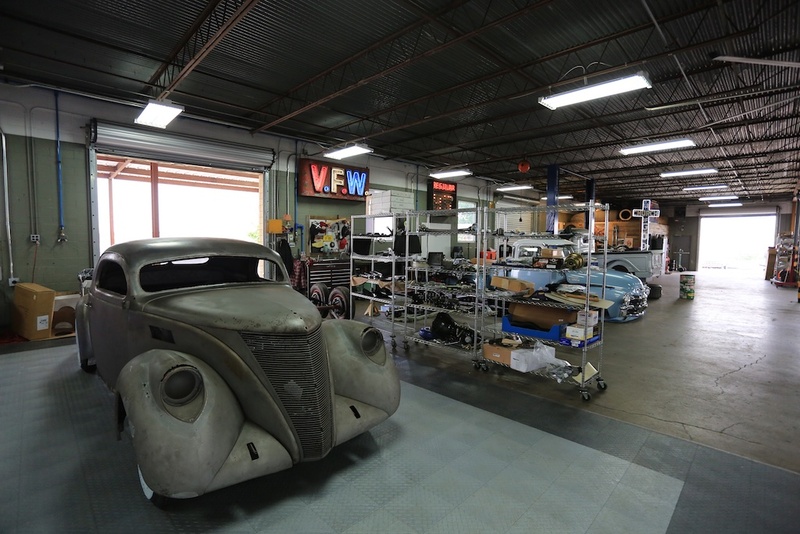 Their restoration of vintage care are indeed incredible. 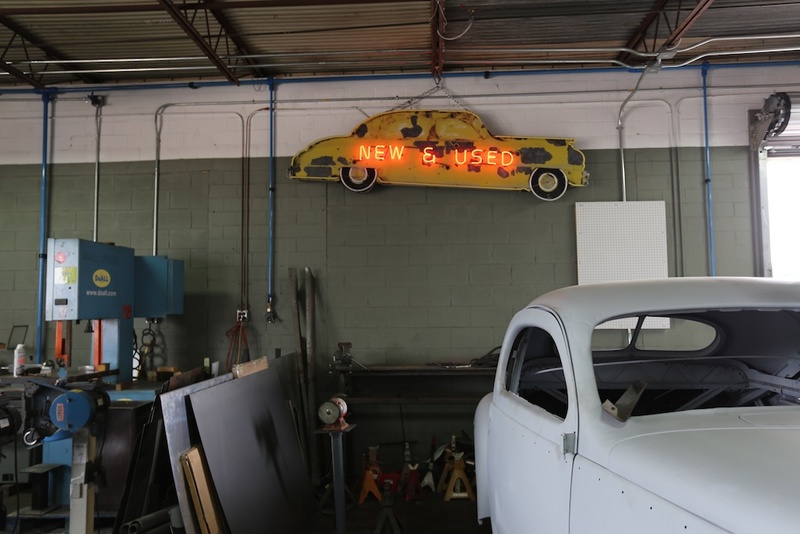 My dad’s a vintage car enthusiast as well, he should definitely check out this place.